SACRAMENTO, Calif. (KGO) -- Some of the CHP's best and brightest recruits are now proud graduates and the training was "ruff." 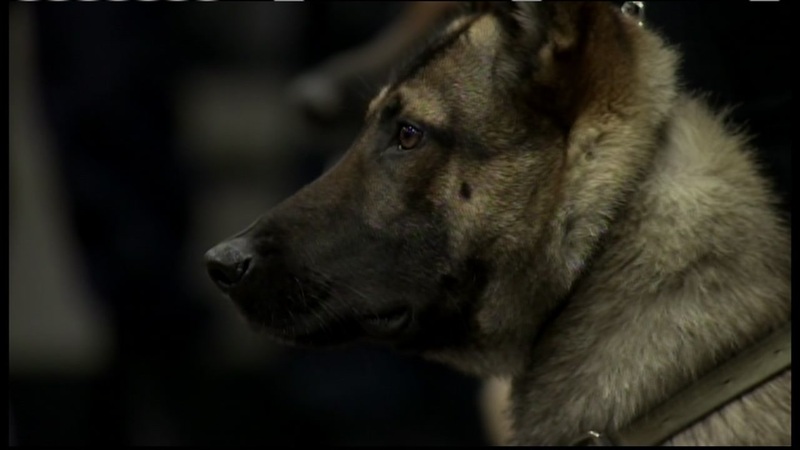 Canine cadets made their debut in Sacramento after 11 weeks of training. Officers say their new partners can multi-task and definitely take a bite out of crime. "She's a dual-purpose canine, meaning dual purpose narcotics and patrol. So the patrol side, she can help us apprehend suspects and the narcotics side, she can sniff different times of narcotics," CHP Ofc. Aaron Bingham said. Canine teams are required to complete eight hours of training each week.